I have exciting news today! 12 of us DIY home improvement bloggers have decided to get together and share our favorite recipes 😀 . Each month, we will choose a theme depending on the time of year, and then we will share the recipes all right here with you. Don’t forget to SUBSCRIBE TO MY NEWSLETTER HERE so you don’t miss any episodes. This first episode is all about “12 Scrumptious Summer Picnic Recipes” that would fit in nicely at your next outdoor family gathering. 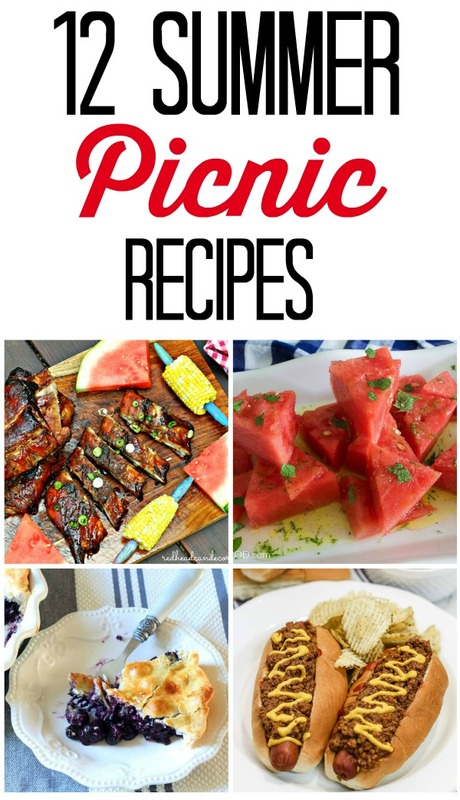 By “picnic” we mean anything outdoor related, but of course you could always eat these anywhere you desire. Heck, eat them for breakfast in the car, we are flexible around here! Let me know which recipe is your favorite, and if you plan on making it. Then if you do try it, come back and tell me how it was. A few years back my redheaded older sister visited and I invited her to share one of her favorite recipes. 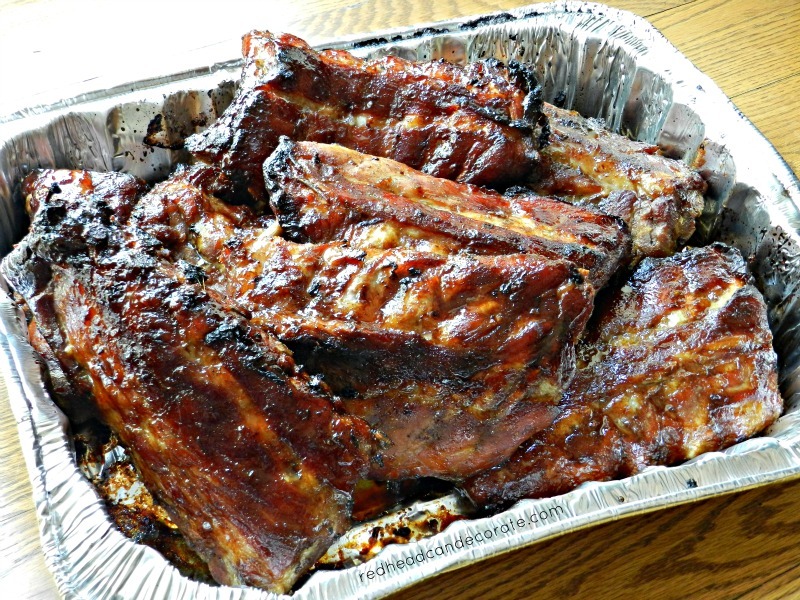 She decided on this very easy Baked Teriyaki Baby Back Rib recipe she found in her local Buffalo Newspaper. We made them together in our kitchen, and man did they ever turn out good! What I really liked about these ribs is there is no need to stand over a grill. 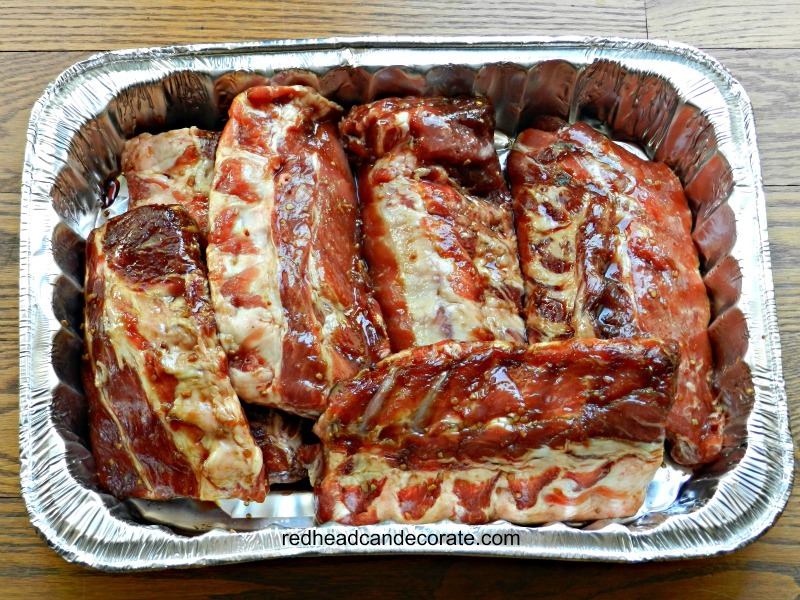 These go right in the oven and come out nice and crispy-tender like ribs should be. 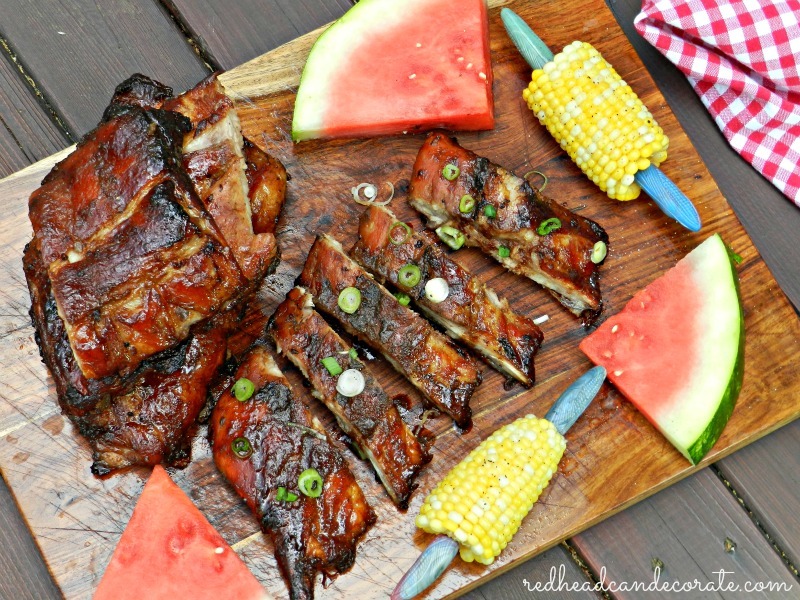 If you would like the full recipe, just click here: BAKED TERIYAKI BABY BACK RIBS RECIPE. 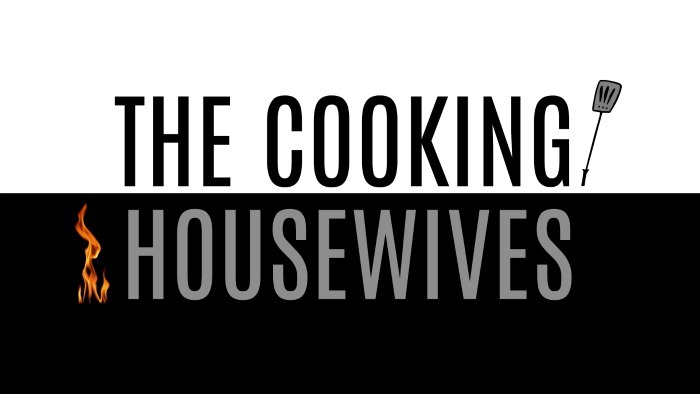 Now, don’t forget to check out the remaining 11 recipes below brought to you by “The Cooking Housewives”. Every single one seems to go very well with my ribs. Even the hotdogs, lol. Love those ribs. Dad in NY. Oooooooooo girlie those ribs look awesome! !